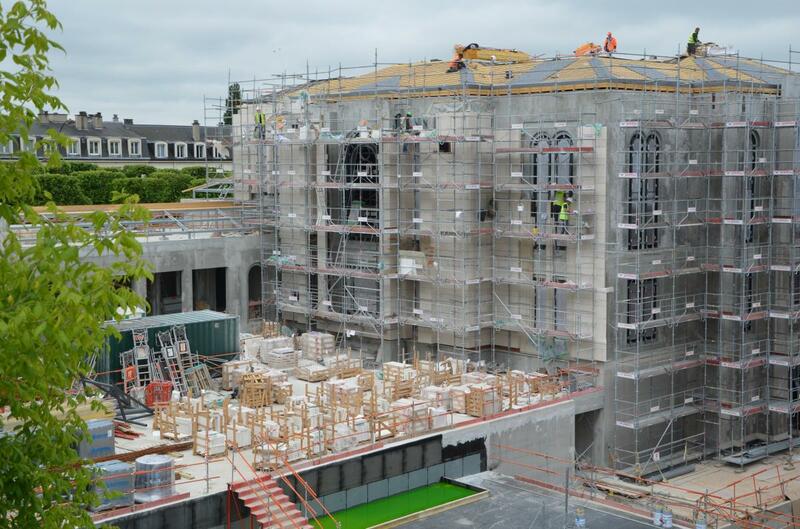 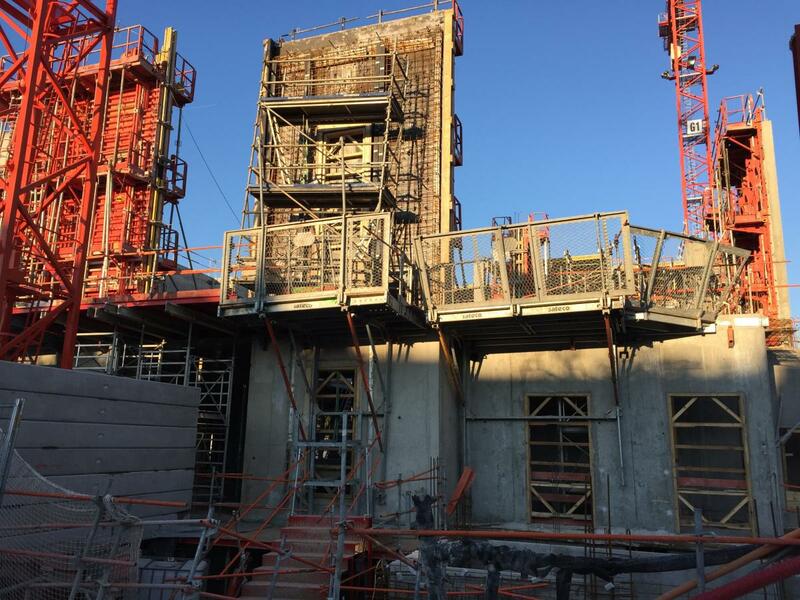 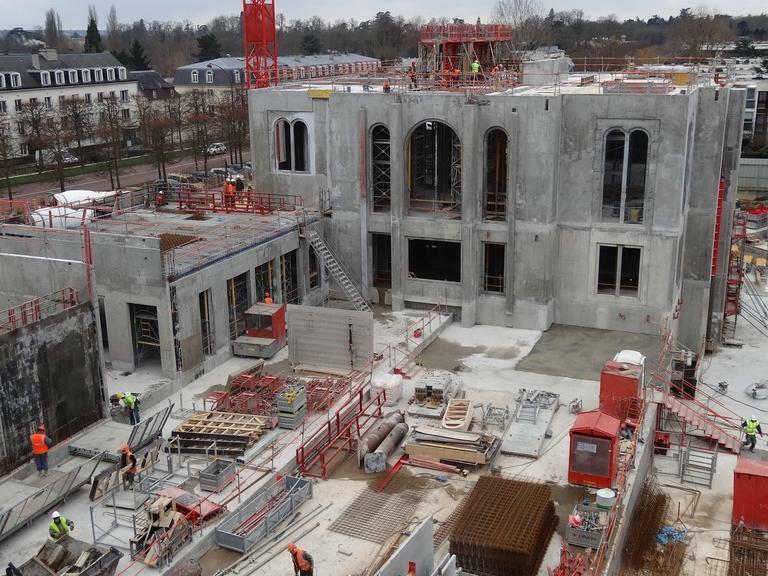 Construction images from the Paris France temple were recently released on a website featuring all the temples of The Church of Jesus Christ of Latter-day Saints. 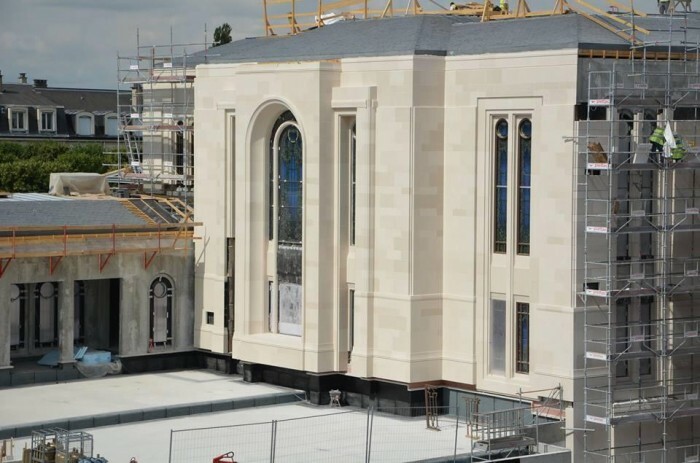 Images via LDSChurchTemples.com. 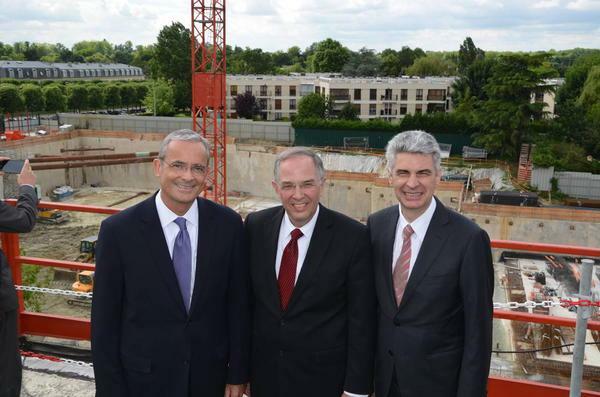 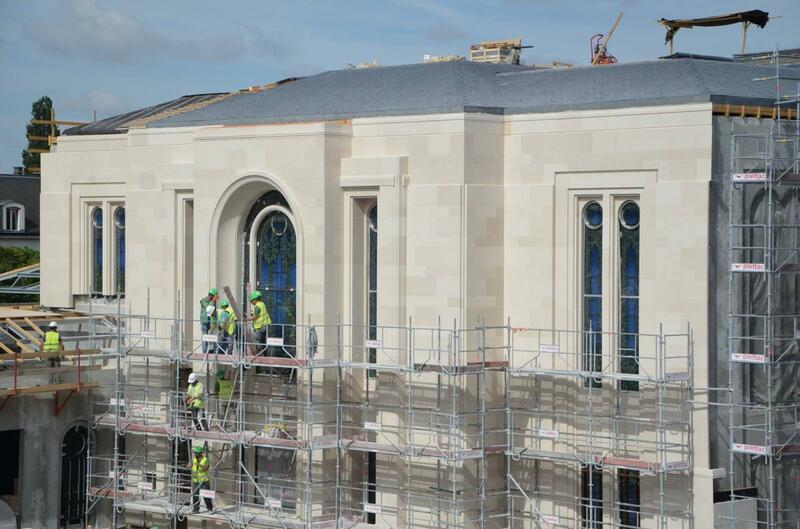 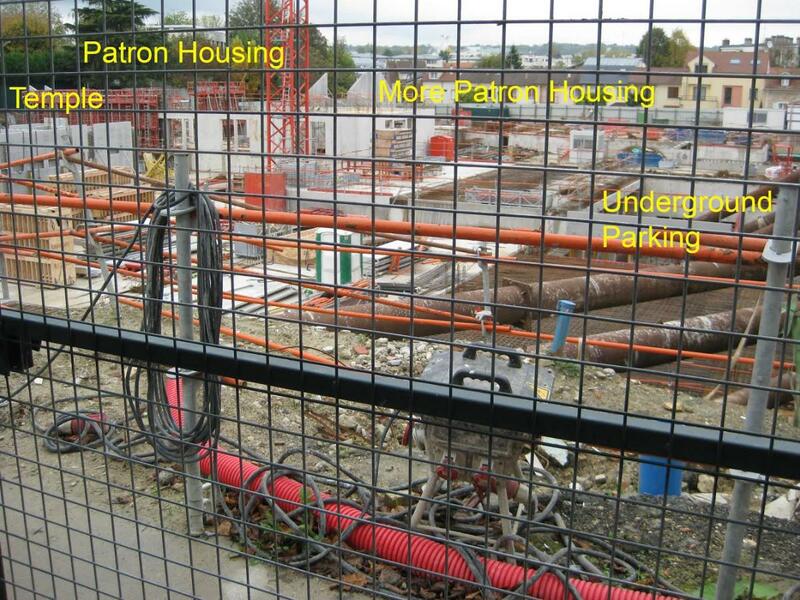 The projected date of completion for the Paris Temple is late 2016.